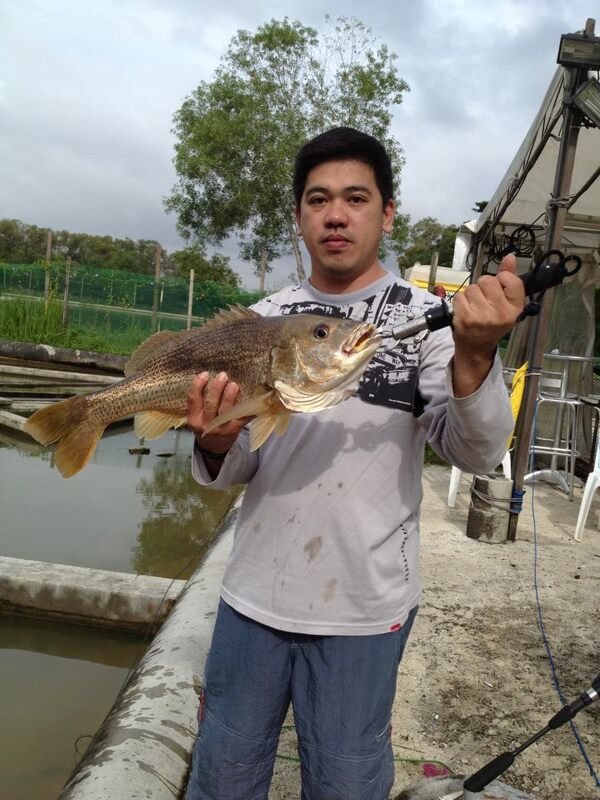 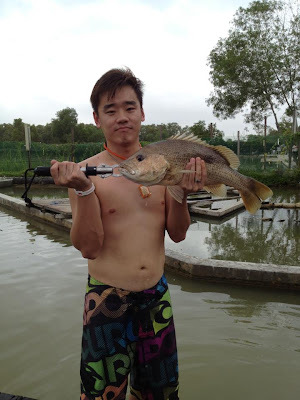 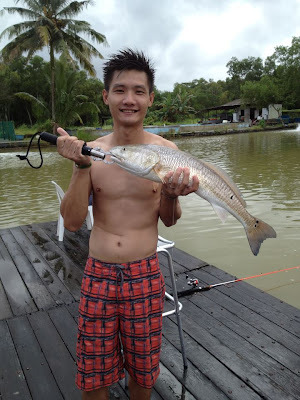 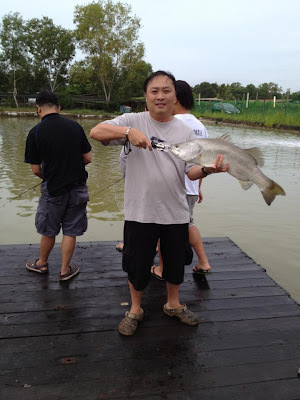 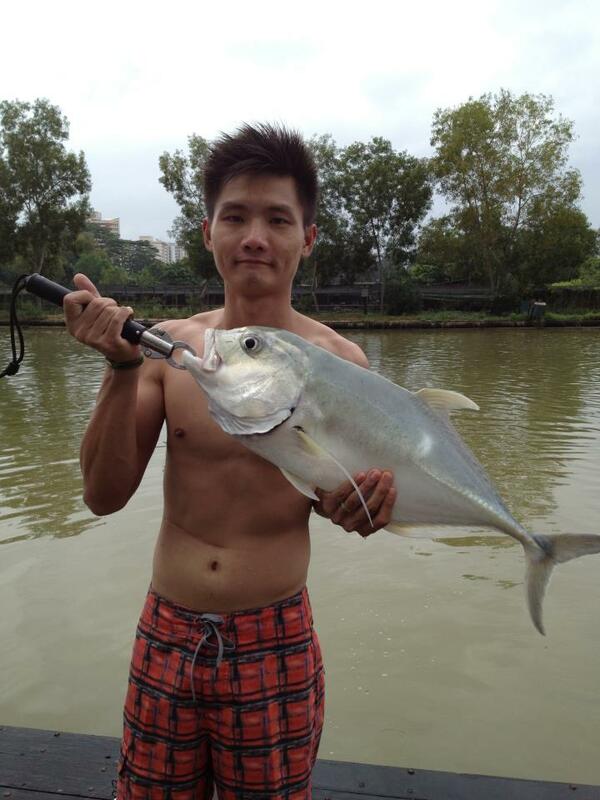 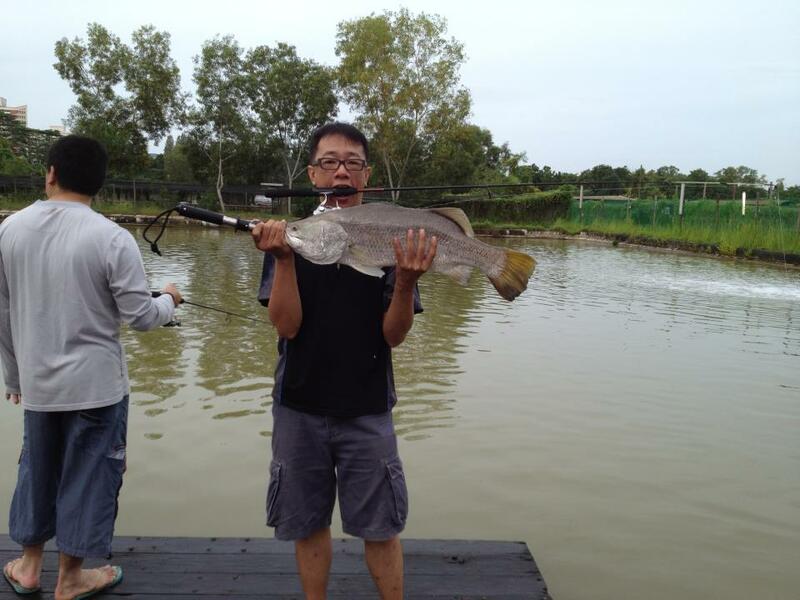 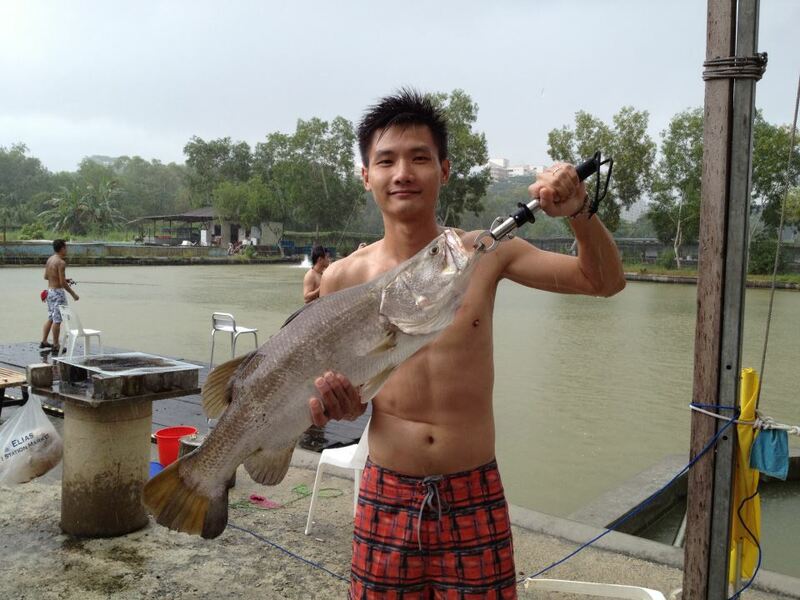 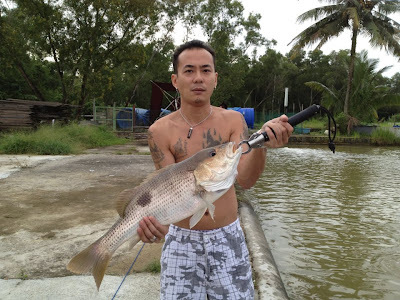 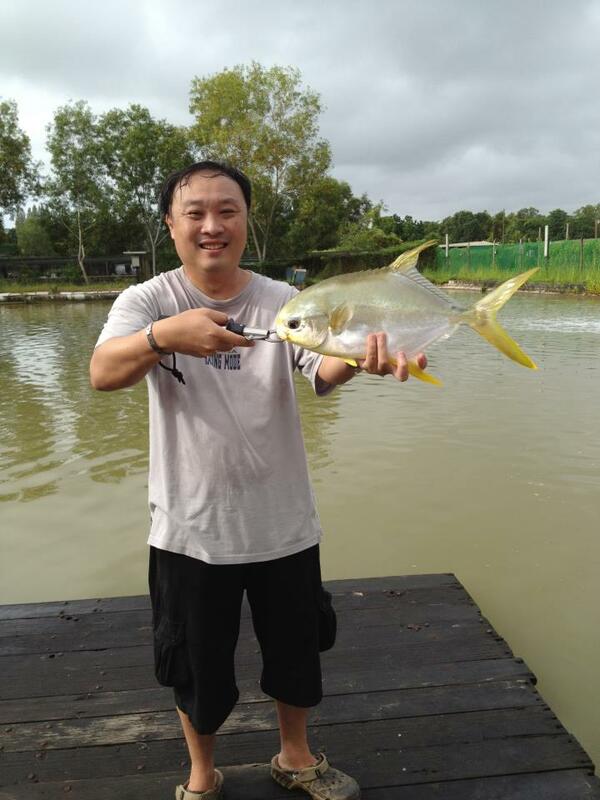 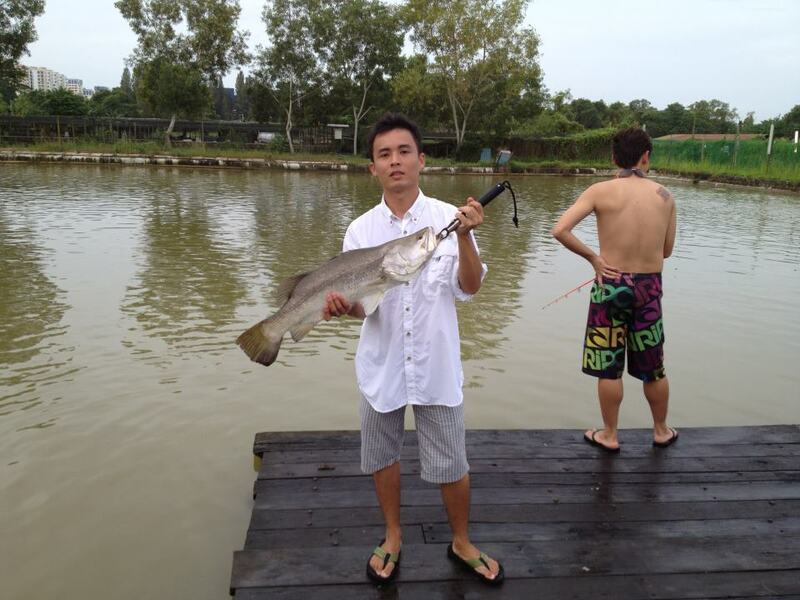 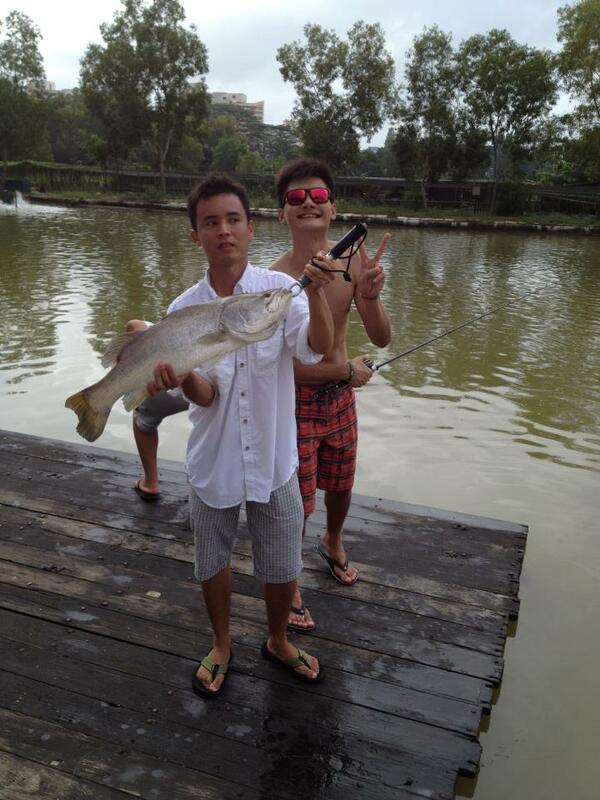 Today anglers , John, Shawn Xeno, Gary Sng, Andrew, Billy and Danny. It was a slow day without much fish feeding. No GT sighted unlike the norrmal time we could see the pool of fishes swimming around us. 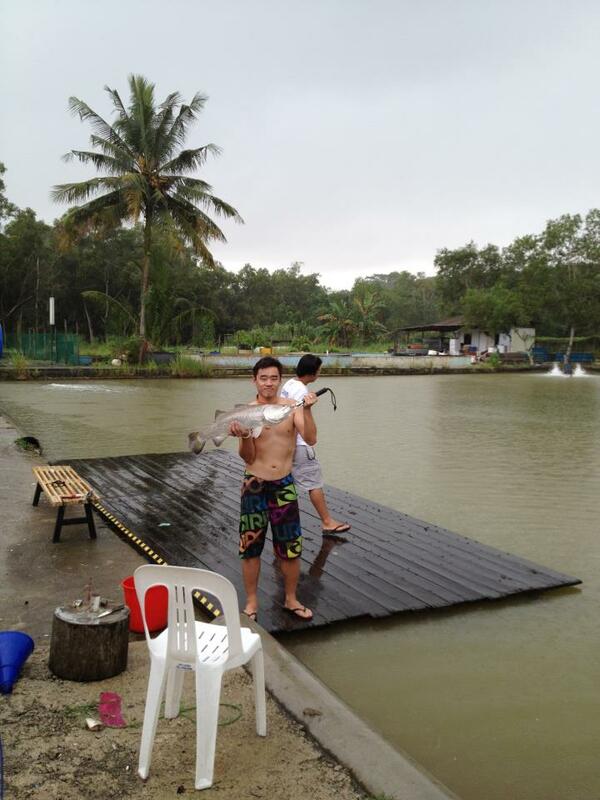 The main catch of the day is KBL. 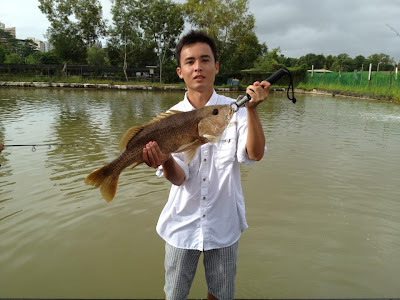 Only one GT landed this trip.